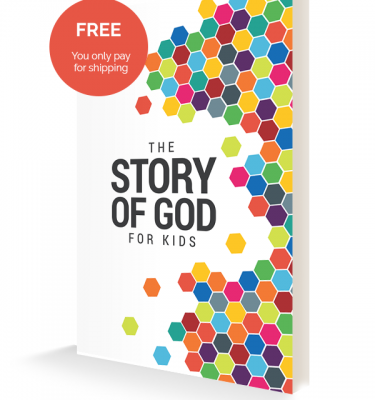 The Good News about Jesus is good news for everyone and every age. 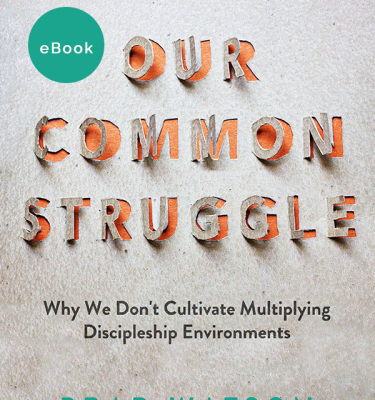 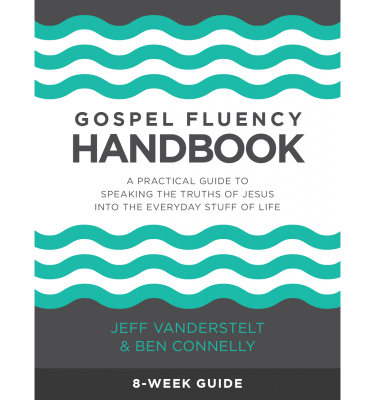 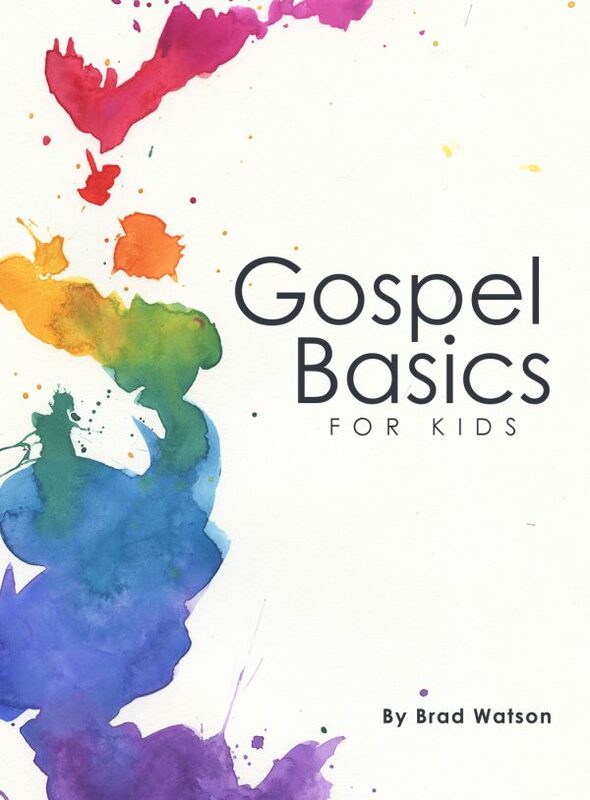 Gospel Basics for Kids helps form children into disciples of Jesus who can make disciples of Jesus. 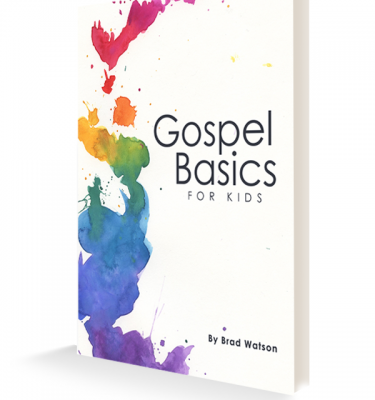 Gospel Basics for Kids by Brad Watson is a 14-week curriculum journey that engages children’s understanding of the gospel, belief in the gospel, and living the gospel in their daily lives.